Playing time limited to accommodate all players. Multiplayer Roulette is truly an engaging masterpiece from Microgaming. With great features like high definition video streaming, impeccable 3D graphics and in depth game statistics, players are in for a real treat with Multiplayer Roulette. 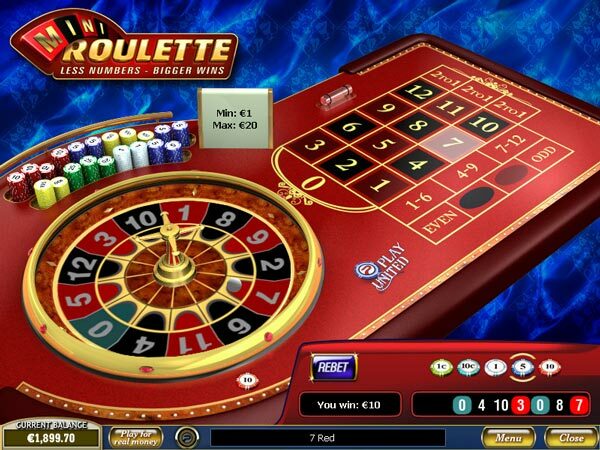 The game is based on the European Roulette style of playing which means that there is only a single zero on the wheel and not a double zero. The graphics in this Table Game are sharp and clear, and the sound effects offer you the ambience of a land-based casino’s atmosphere. Players can engage with one another in real time and make bets against. This offers a real time gambling experience like that of a land based casino but in your own comfortable location. Up to 7 players can play at once and there is also a feature available that allows players to see where other players are placing their bets. There is a Live Chat option that allows players to converse and there is a lot of player engagement and interaction. While the gameplay is fast, players can also customize their user experience and choose spin speeds when they first enter into the game – 20 second tables, 40 second tables and 60 second tables. There are also advanced game options and settings that allow you to adjust the view, the chat, the sounds and the speed.